Song written by Kate Bush. Originally released on her second album Lionheart, the song was written a few years before. According to Kate, it was written as a 'Patti Smith song'. There are two officially released versions of 'Don't Push Your Foot On The Heartbrake': the album version and the live version from Hammersmith Odeon, which appears on the On Stage EP. However, a demo version from 1977 has also surfaced and was released on various bootleg cd's. Kate performed 'Don't Push Your Foot On The Heartbrake' on the Leo Sayer Show on 17 November 1978 and on the 1979 Christmas special. The song was also included in the setlist of the Tour of Life. 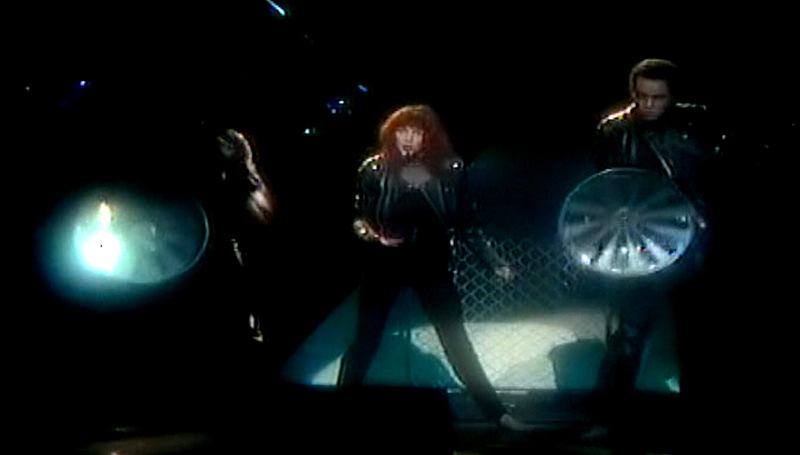 'Don't Push Your Foot On The Heartbrake' was covered by Goodknight Productions. It was sampled in a track by Fonky Family.